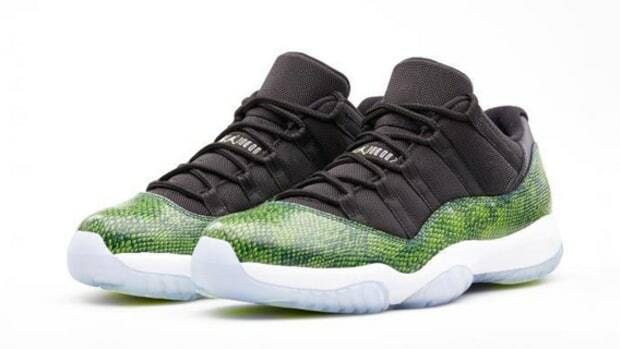 First released in 2001, the Air Jordan 11 Low "Snakeskin" was an instant hit. 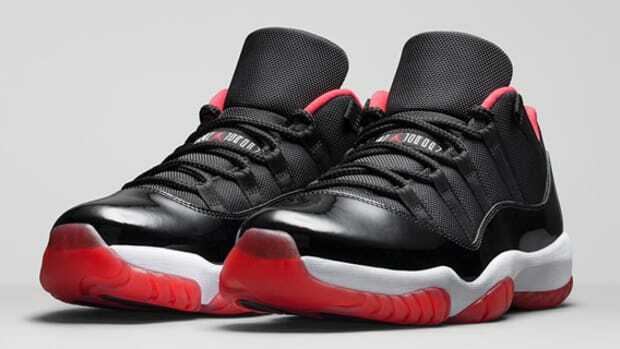 Now, Jordan Brand will bring back an original colorway for the first time. 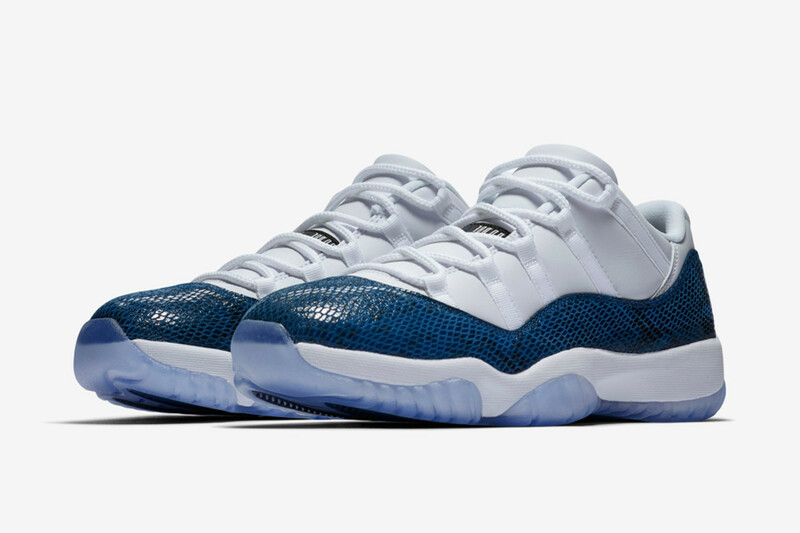 The "Navy Snakeskin" version of the sneaker will make a comeback at the end of this week with a retro version that echoes the original. 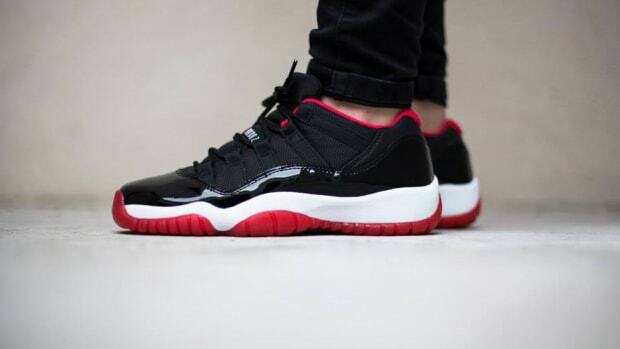 Traditional patent leather on the AJ11 is replaced with the scale-like pattern to give the shoe its nickname. 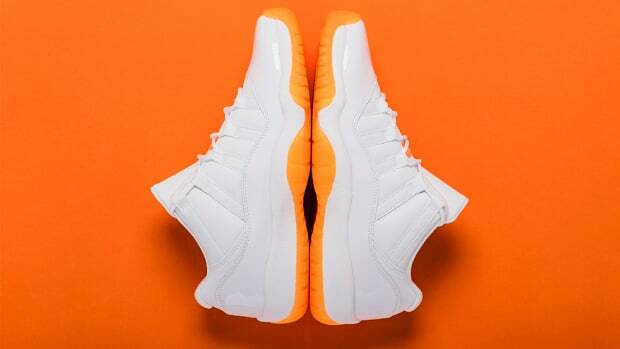 A translucent sole completes the summer-ready vibes. 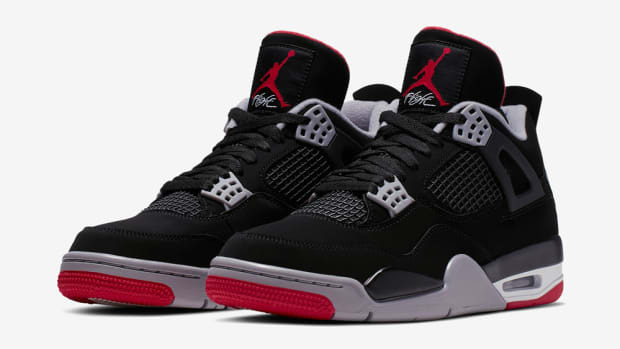 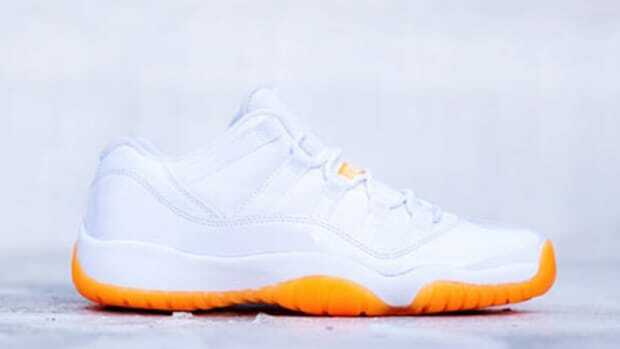 Head over to SNKRS on April 19 to pick up your pair for $185. 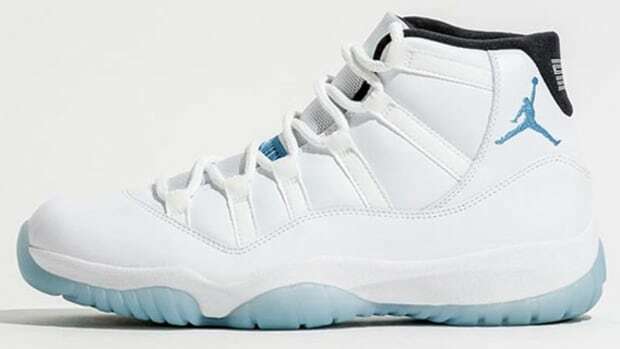 Air Jordan 11 - "Legend Blue"